Losing weight may seem simple on paper: Eat less and move more. But we all know what happens when we start dropping calories. We immediately become hungrier, and in some cases even hangrier. Besides being a state we should all try to avoid (no one likes being around a hangry friend), the hungrier you are, the more likely you are to overeat, make poor food choices, and fail in your weight-loss efforts. The obvious fix to hunger is, well … eating. But not all foods are created equal, and choosing the wrong ones can put the weight back on faster than you can unwrap your next Snickers bar. Some foods do a better job of filling up your stomach and signaling your brain that you’re full. Others, like candy, often leave you reaching for seconds, thirds, fourths, or, hell, just finishing off the bag. Some people recommend filling up on high-volume, low-calorie foods like soups, salads, lean proteins, vegetables, and some fruits. The problem is that skipping all of those foods that you really enjoy eating can make it hard to stick to a diet. But fear not! There is a better way to predict which foods will make you feel fuller for longer, without piling on the calories. A little over 20 years ago, a group of researchers developed the Satiety Index, a list of foods ranked by how well they keep someone full over a two-hour period. The researchers developed the index by having a group of participants eat 240-calorie portions of specific foods. These individuals then rated their feelings of hunger every 15 minutes over the next two hours. The participants were allowed to snack according to levels of hunger. The researchers found that some foods, like buttery croissants, were only half as satisfying as white bread, while potatoes were more than three times as satisfying. Surprisingly, french fries didn’t score as well at all. But you probably don’t need a research study to tell you potatoes are better than croissants and french fries when it comes to weight loss. Two factors that help determine how highly a food ranks on the Satiety Index are the amount of fiber, protein, and water in the food, as well as the sheer bulk of the food. Beans and lentils, which are both packed with fiber, score well. So do high-volume foods such as potatoes, popcorn, whole wheat bread, and oatmeal. In general, the more satisfying a food is, the less nibbling you’ll do between meals. Fatty foods, even though they are calorically dense, are not always the most satisfying if you can only eat one bite. Foods with high water content can leave you hungry because they leave your stomach relatively quickly. Filling up on soup and salad at lunch will likely leave you searching for the nearest vending machine in an hour or so. You’re better off eating a lean protein (like chicken or fish), some complex carbs (like potatoes or rice), and a side of veggies for lunch. This kind of meal can keep hunger at bay for a very long time, without breaking the calorie bank. 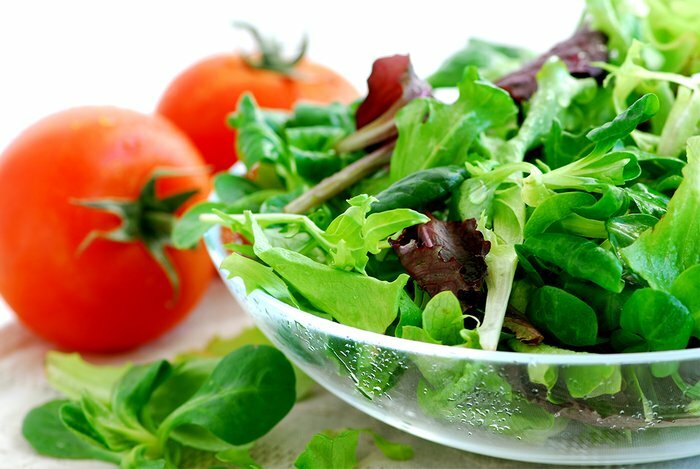 Still not sure what foods you should be eating to keep hunger at bay? Here are five that have been shown to keep you fuller, longer. Start your day the right way with a two-egg breakfast. A study published in the Journal of the American College of Nutrition found that women who included two eggs as a part of their morning routine had greater feelings of satiety and consumed significantly less food during lunch, compared to those who noshed on a bagel. Having eaten the eggs, the women consumed far fewer calories than normal for the next 36 hours! Add some flavor to your next meal by dicing up an avocado and adding it to your lunchtime salad. Adding just half an avocado to a meal can increase your satisfaction—and make you less hangry for the next 5 hours. This one might surprise you. Not only can a little spice fire up your metabolism, but capsaicin, the compound found in hot peppers that give them their kick, can also help control your appetite. A study published in the International Journal of Obesity found that adults who added a teaspoon of red pepper to their buffet-style meals ate significantly fewer calories, chose more of the lower-fat food options, and reported less feelings of hunger, compared to those than who had a placebo. 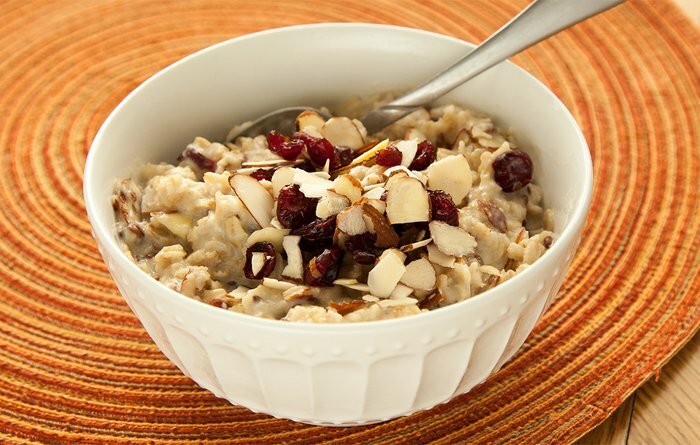 Okay, it’s not the sexiest of foods, but a nice serving of warm oatmeal in the morning can help keep you fuller, longer. Oatmeal is higher in fiber and protein than most breakfast cereals, and also contains more beta-glucan—the sugar that gives oatmeal its hydration and thickness. A 2013 study showed that healthy people who ate 250 calories worth of oatmeal with milk had better appetite control and increased satiety, compared to those who got the same amount of calories from cereal. If you’re anything like me, you crave sweets morning, noon, and night. One trick is to reach for dark chocolate instead of milk chocolate the next time a craving rolls around. Researchers out of the University of Copenhagen in Denmark found that dark chocolate promotes satiety and lowers the desire to eat something sweet for up to five hours afterward. But wait, there’s more: Dark chocolate lowers your desire to consume any form of calories for longer than milk chocolate. While I wouldn’t make chowing down on chocolate a part of your daily routine (the participants were eating 100 grams of chocolate, or roughly 500 calories), the occasional treat may help satisfy your sweet tooth and keep you feeling full! Weight, L. (1995). A satiety index of common foods. European Journal of Clinical Nutrition, 49(9), 675-690. Wien, M., Haddad, E., Oda, K., & Sabaté, J. (2013). 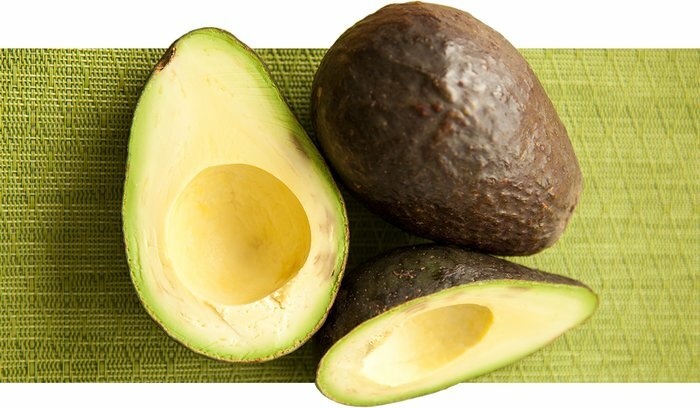 A randomized 3×3 crossover study to evaluate the effect of Hass avocado intake on post-ingestive satiety, glucose and insulin levels, and subsequent energy intake in overweight adults. Nutrition Journal, 12(1), 155. Westerterp-Plantenga, M. S., Smeets, A., & Lejeune, M. P. G. (2005). Sensory and gastrointestinal satiety effects of capsaicin on food intake. International Journal of Obesity, 29(6), 682-688. Rebello, C. J., Johnson, W. D., Martin, C. K., Xie, W., O’Shea, M., Kurilich, A., … & Greenway, F. L. (2013). Acute effect of oatmeal on subjective measures of appetite and satiety compared to a ready-to-eat breakfast cereal: a randomized crossover trial. Journal of the American College of Nutrition, 32(4), 272-279. Sørensen, L. B., & Astrup, A. (2011). Eating dark and milk chocolate: a randomized crossover study of effects on appetite and energy intake. Nutrition & Diabetes, 1(12), e21.